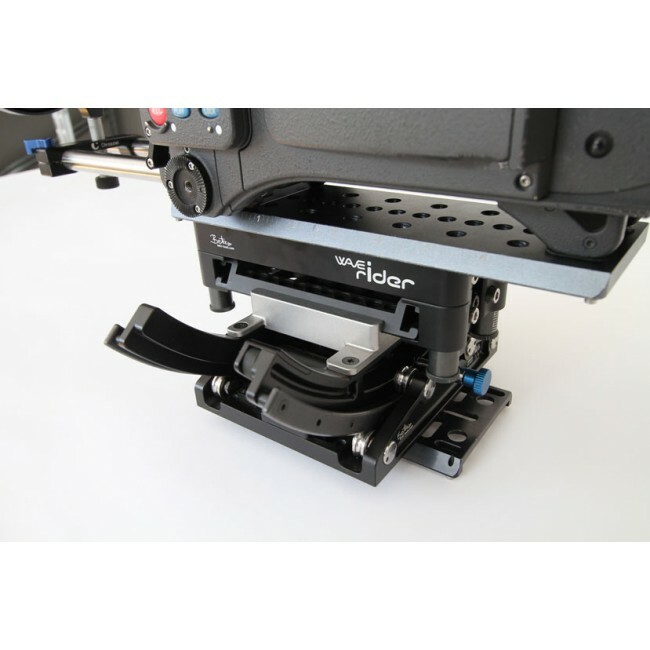 Wide range of height adjustment via exchangeable rods. 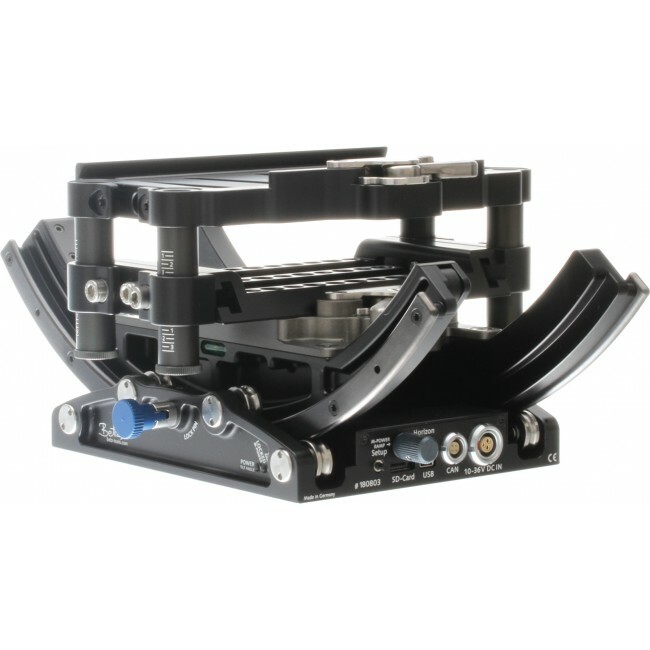 For use on gimbals like Freefly Movi, DJI, Maxima or Newton. Solid lightweight Aircraft aluminium with laser engraved adjusting marks. 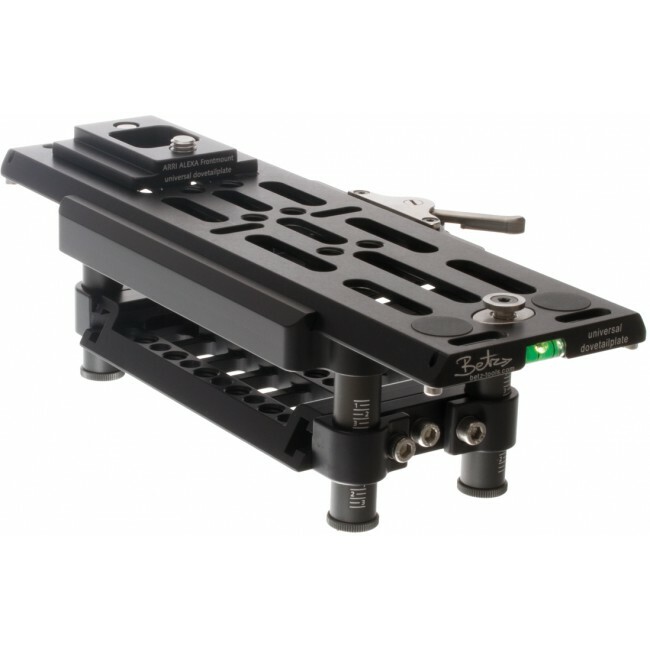 For quick and easy camera balance and center of gravity adjustment. Vibrationfree and sturdy. 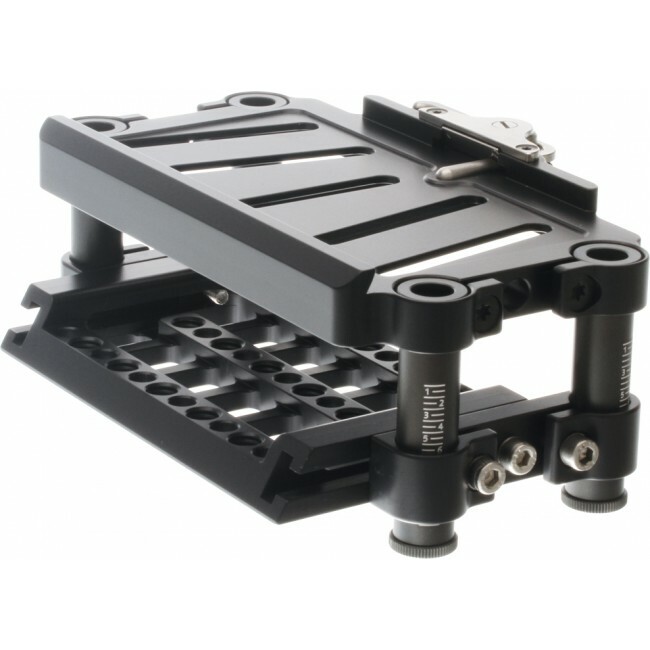 For Quicklok™, Steadicam®, GPI PRO, RIG, MK-V. Camera mounting via 3/8“ or 1/4“ screws. 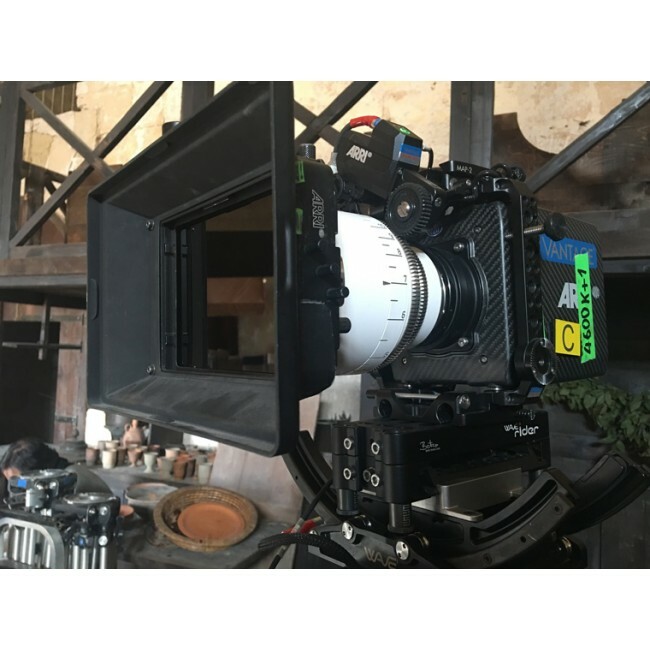 ARRI: Alexa, Alexa65, Alexa Mini, AlexaM, Amira RED: Epic, Scarlet, Raven, Weapon etc. 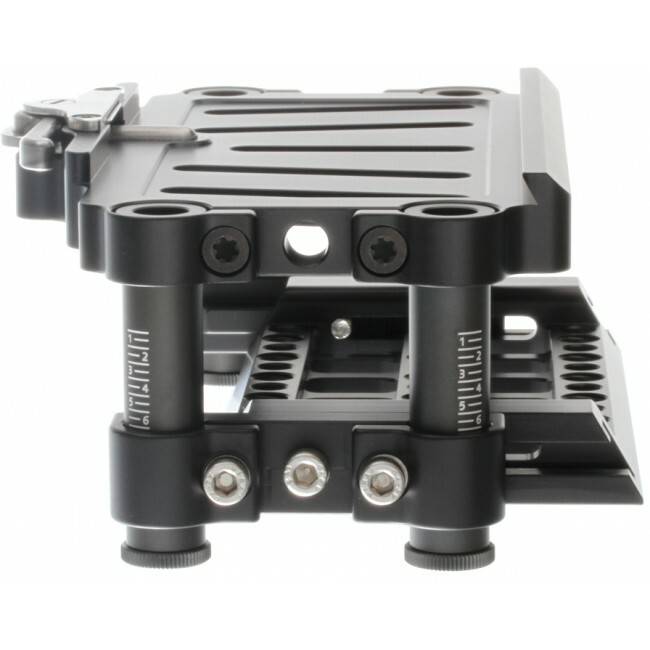 Black Magic: URSA, URSA Mini Lightweight Sony, Canon or DSLR cameras. 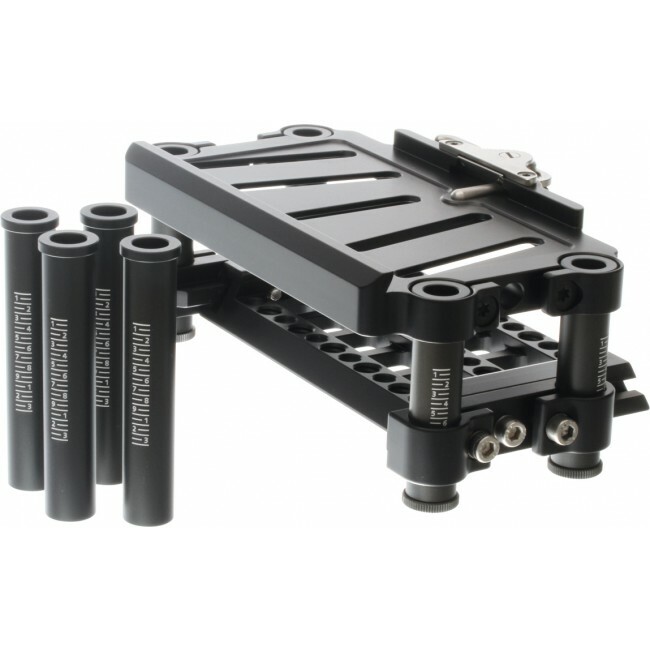 7" x 3,2" x 1,8"
min:1,8" max: short rods 2,4" / long rods 3,2"